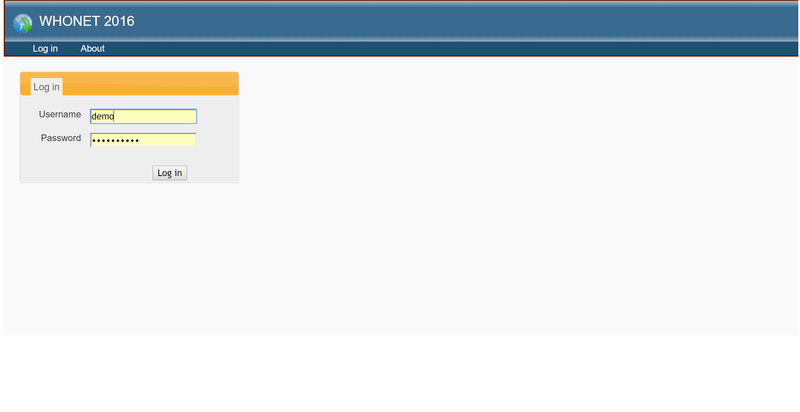 WHONET | Software... Download here! 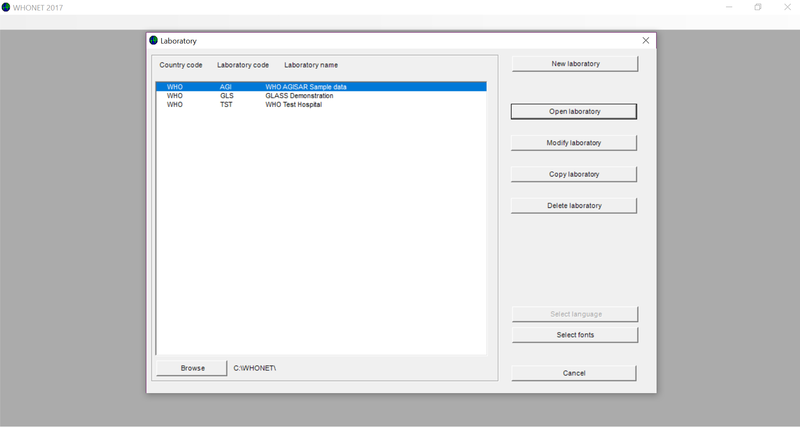 Software The microbiology laboratory database software. 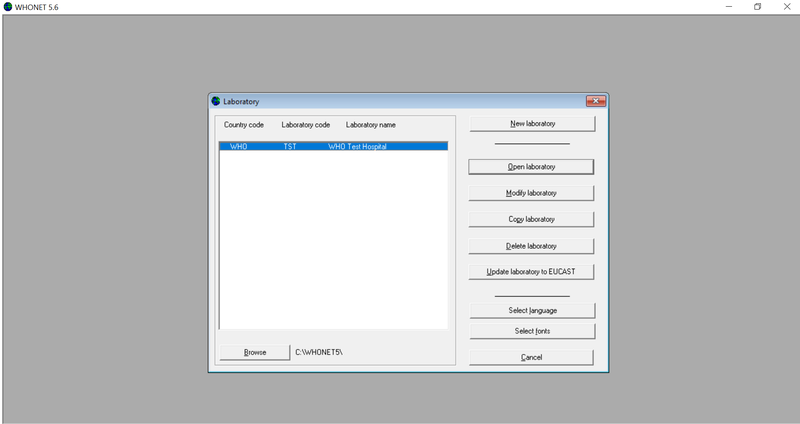 WHONET 2019 is a desktop application written in Visual Studio 2017 with support for CLSI, M100, M45, M60, and M61 and EUCAST 2019 breakpoints. VET03/04, VET06, and VET08 will be included with our next update release.